Although Bioware’s Mass Effect series was planned as a trilogy, the series has proven to be far too popular and profitable to simply end at 3, and as such the studio is at work on a fourth Mass Effect game. 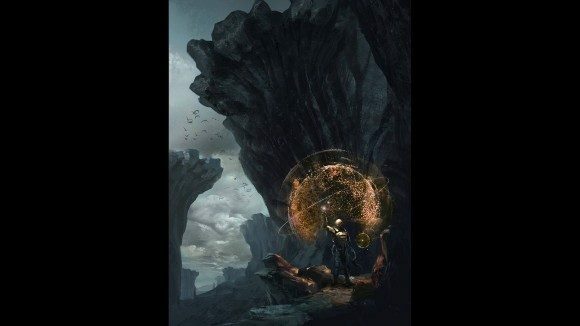 Last Friday, amidst the cacophony of BlizzCon, Bioware teased fans with some new concept art. The concept art was revealed as part of N7 day, a 24 hour celebration of the Mass Effect franchise via Twitch, in which members of Bioware discussed their upcoming projects, particularly Dragon Age: Inquisition. 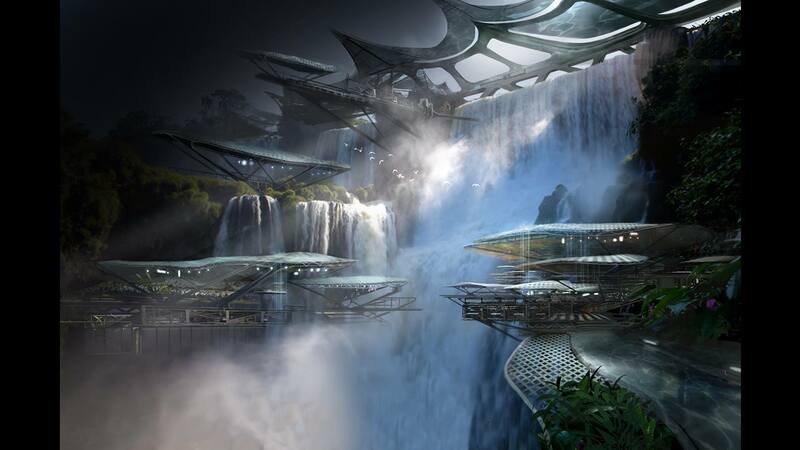 The images don’t tell us much about what the next Mass Effect game will be about, but they do suggest that Bioware are emphasizing exploration of newer, more diverse planets. 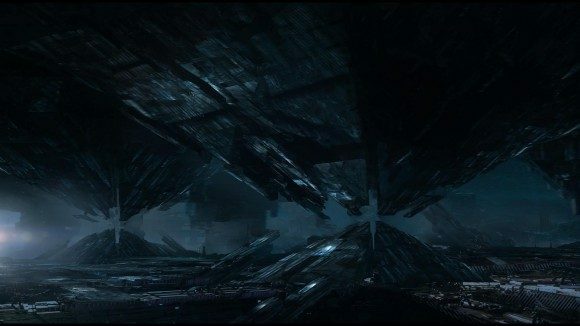 Fans of Mass Effect have in the past voiced criticism of the game’s limited variety of landscapes, with the first game in particular having dozens of planets that were just reskins of one another. 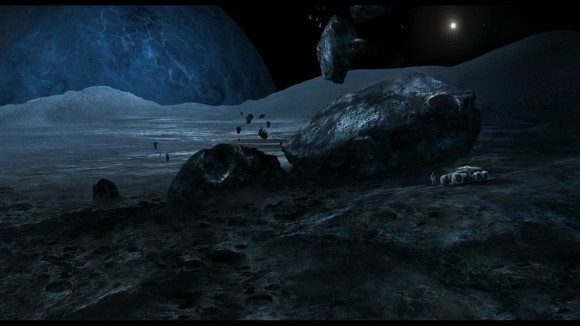 The concept art reveals a greater variety of scenery, ranging from what is presumably the pristine expanse of the Citadel to some otherworldly dimensions that would fit well in a Tool music video. 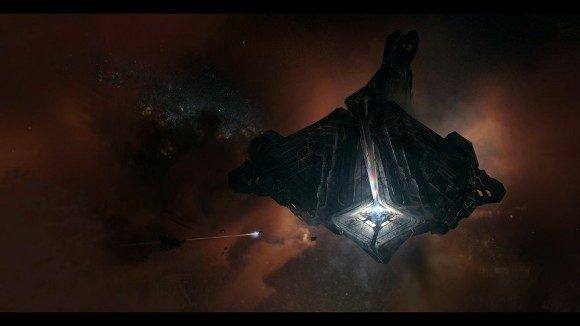 Little else about this new Mass Effect game is known, other than the fact that players will take on the role of an entirely new hero, cooperative multiplayer will return, and that everyone’s favorite hopping armored personnel carrier, the Mako, will return. Through communications with fans on Bioware’s forums and Twitter, we also know that the studio has been working on the game since late 2012, so it’s likely we’ll see significant updates next year, hopefully at E3.